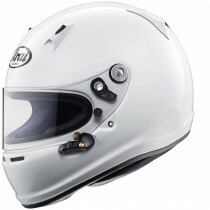 The Arai SK-6 helmet is designed primarily for Kart racing and is a SNELL K2015 approved helmet. 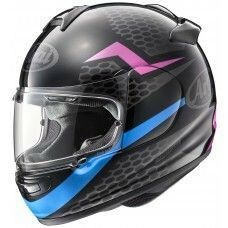 The outer shell is created by a Complex Laminate Construction to make this helmet extra lightweight, featuring extensive ventilation ducts and a durable, non-nomex lining, specifically designed to satisfy the extreme demands of kart racing. 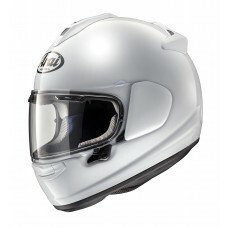 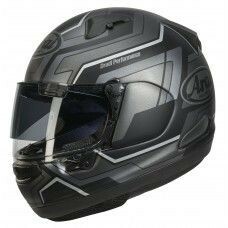 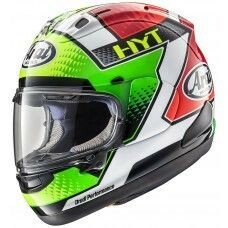 The Arai SK6 also has a larger visor for added visibility, an essential for go kart racing.